I am interested in a European Westfalia trip next year and am very interested in the planning and paperwork of it. I’d love hearing what you’ve found out do far with getting your van to London and driving around the UK! When do you leave? Ask and ye’ shall receive!!! I am actually planning a ‘red tape’ post about all of the logistics of planning the trip, and now I will dedicate it to you. 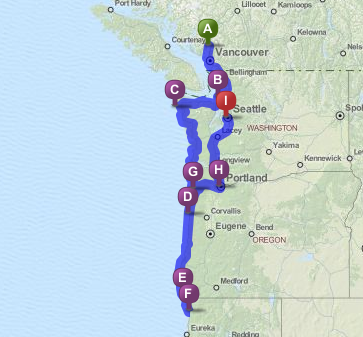 Barring unforeseen disaster, the van will be leaving mid-October and we will meet it in December to begin the trip. Stay tuned for that post, and thanks for the message!